Physiotherapy is recognised as an essential part of modern health care, and has become a leading method in optimising recovery and healing process. Physiotherapy plays a big role in preventing and reducing disability in the community to diminish the burden on society. Physiotherapy is the primary healthcare profession that promotes wellness, mobility and independent function. Physiotherapists manage and prevent many physical problems caused by illness, disease, sport and work related injury, aging, and long periods of inactivity. Physiotherapy has a very wide range of services that can cater to many people’s health care needs. Our treatment and management can help alleviate aches and pains, rehabilitate neurological disorders and sporting injuries, optimise recovery after surgery, assist in improving cardiorespiratory health, help people get back on their feet after bony fractures, provide care to women during and after pregnancy and much more. Physiotherapy also aims to improve your overall health through education and exercise specific to your needs. Is Physiotherapy the same as massage or sports massage? No, physiotherapy is a completely different and scientific approach to solving the bodies’ problems. The treatment may involve some massage-like techniques for release of muscles, tendons and fascia, however they are very specific and anatomically inclined. Physiotherapy incorporates muscle, joint and nerve mobilisation together with stretching and exercises to have a holistic and effective approach. Not necessarily. Our physiotherapists are highly skilled at performing their own assessment and diagnosing your condition. Rest assured if we feel you need a doctor’s opinion, medication, medical imaging or surgery we will advise you accordingly and certainly. Do I need to fix an appointment? It will be ideal to fix an appointment to avoid waiting time. You can also always walk in during our clinic working hours. We are committed to nullify or reduce patient waiting time. We also fix appointments for advance treatment techniques. What is the clinic opening hours? 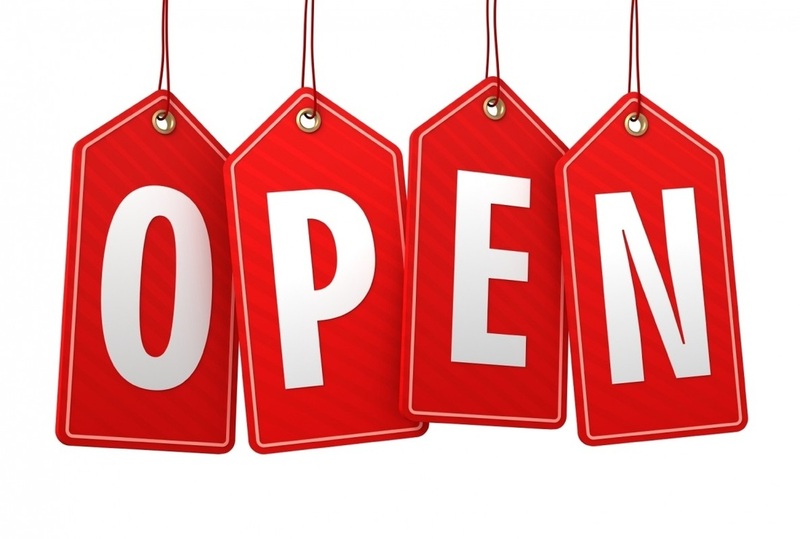 We are open from 9 am to 9 pm to provide the most flexibility in terms of timing. We offer services on Sundays, only on appointment basis. An initial assessment will be done during your first visit. The initial visit usually requires half an hour of your time. On your first visit remember to bring the past and recent investigations and imaging (X-Ray, CT Scan, MRI Scan), list of your current medications and other assistive aids. The appointment begins with a thorough interview about the history and nature of your present health status and present complaints. The physical examination analyzes your movement and posture following which treatment will be designed for faster better relief & rehabilitation. Each treatment session will last for 30 minutes or more. Follow up sessions can become double sessions if you have multiple conditions that need treatment or a more complicated condition needing more time. We will recommend the number of sessions you need to undergo treatment. We treat a large variety of orthopaedic, neurological, cardiorespiratory, women's health, geriatric and pediatric conditions. Refer to the services provided section for more details. Comfortable loose fitting clothing is always advisable, and you can always bring your own dress and change in clinic. You can expect some disrobing for certain conditions such as back pain where the spine needs to be assessed/treated. Can I do exercise during my pregnancy? Yes, you can do exercises to improve/maintain your body functions more efficiently to handle the challenges or difficulties during the pregnancy. You can also overcome common pregnancy and post-pregnancy complications like back pain, wrist pain, knee pain, muscle cramps, leg swelling etc., with specific exercises prescribed & supervised by Physiotherapist. Exercises can also promote natural delivery (normal delivery) and ease your pain during labour. Is back pain a permanent health issue? Will I get permanent relief from my back pain? No, back pain is not a permanent health issue. Back pain is 100% curable with Physiotherapy. The length of the treatment will depend upon the duration of back pain (Acute/Chronic). We treat back pain with the latest and advanced manual therapy techniques. Is neck pain curable? Do I need to wear a neck collar always? Neck pain can be relieved depending upon the cause. Wearing neck collar is advisable when you are unable to tolerate neck pain or your neck movements aggravating pain. Do I need to undergo Physiotherapy after surgery? Physiotherapy is recommended following any surgery to improve your specific (muscle/joint) and general functions. Exercises help you to return to normalcy faster and better. Will you help me to reduce my body weight faster? Yes, we do assist you to reduce body weight healthily on a scientific background. We use advanced US FDA equipment to assist fat loss and get into better shape. Consult our specialist for more specific details or look into our happenings page for previous weight and fat loss results. Yes. Home Therapy can be arranged upon request, if you are unable to attend the clinic.